June 2013 – RallyNews – Patterson Pacenotes Extra's….. Occasionally we will provide our Google Earth Data Traces from our own recce while making the Event’s Patterson Route Notes. 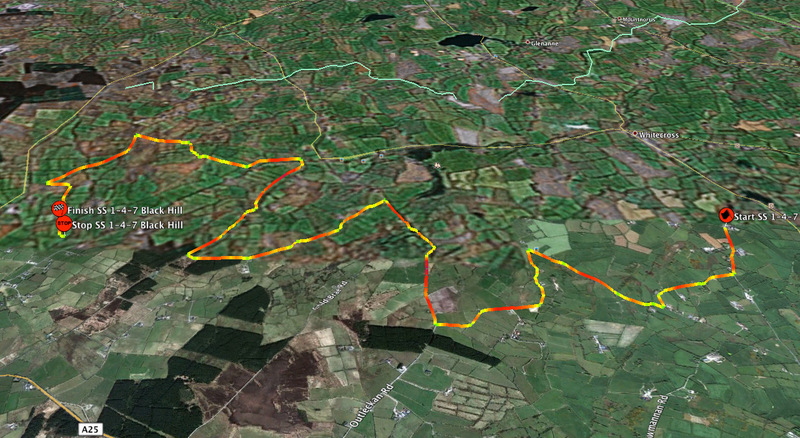 Carlisle Stages – Google Earth Trace. This is just short blog about the Carlisle Stages. It is a brand new event, The DMACK Carlisle Stages, was always a bit a a risk for the RAC historic championship people to take. It seems to have worked out. 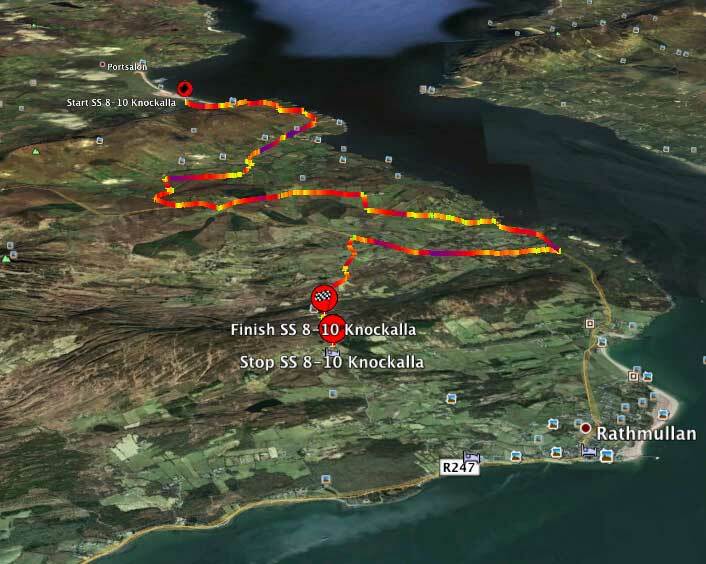 So while the Donegal Rally seems to be hogging the limelight, there is no reason why we cant get the Google Traces from the Patterson Pacenotes recce online. Occasionally we will provide our own Google Earth Data Traces from our own recce while making the Event’s Patterson Route Notes. 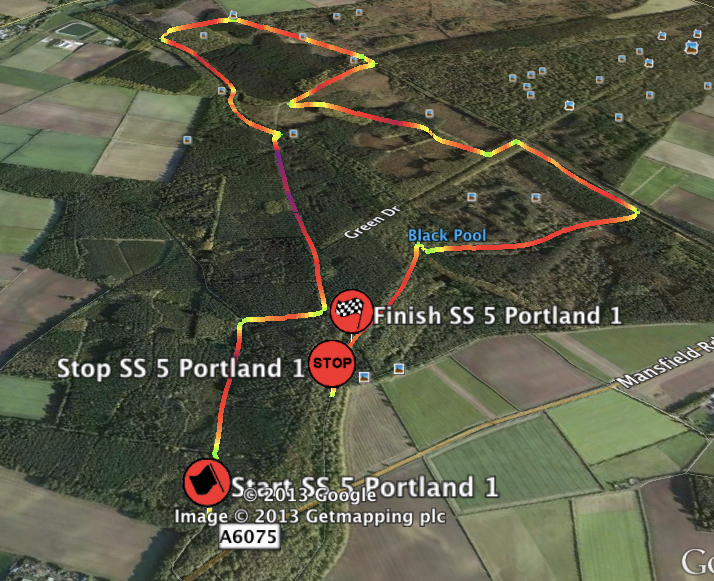 This weekend we have listed our Google Earth Files from the Dukeries Rally. Hopefully it gives some of our more distant viewers a more complete picture of the event’s route. This information is provided for viewing only and does not represent any official involvement from the rally. We hope you enjoy. The RPM team have been working hard this week trawling their own archives for the 2013 Donegal promotional video. Once again they have delivered a fantastic little compilation highlighting the rich history the rally has (A bit like RPM). Sit back, watch, enjoy. We did, and thoroughly enjoyed it. Well done RPM. Sean Conlon Memorial Rally – A Short Video Sample. It is almost the half way point in the Valvoline Irish National Forestry Championship, and next week we head into the depth’s of Tipperary for the Sean Conlon Memorial Rally. Recent changes have seen the rally move from it’s well established early spring date to the summer month of June. This is almost certainly the biggest change, and other than that, as the rally has a good base of forests to choose from, and once again they have chosen a good route with lots of intrest, and a good challenge too boot. As with the other championship rounds this year, we have produced a short sample video to give an idea of the conditions in the forests. Hopefully, it is of intrest. 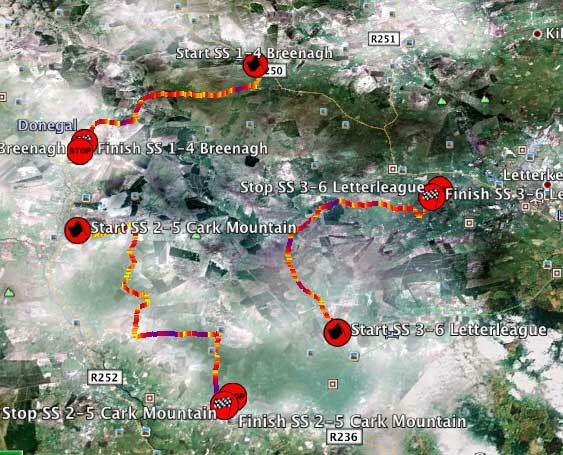 Mourne Rally 2013 – Patterson Pacenotes Google Earth View. 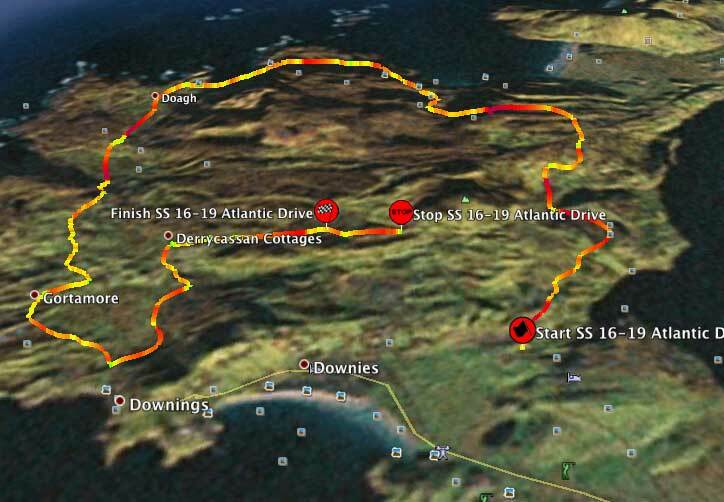 It’s now the first week of June and the build up for the Donegal Rally is in full swing. The Rally had it’s press launch at Hegarty’s Garage in Letterkenny this week and we have covered that with a more formal approach in this week’s Irish Notes. On a lighter note, we couldn’t ignore the efforts of ‘The Rally Band’ – aka ‘Off the Kuff’ – with their marvellous little musical tribute to the Donegal Rally. Without giving too much away, have a good look and listen as the band tells its own story of the Donegal Rally, helped along with some “wanna be” rock stars, dancers and players! Only in Donegal – Fantastic. Here are the full details and credits of the people behind this stroke of Donegal Mastery. Official Music Video of The Donegal Rally Song Filmed & Edited by Liam McIntyre.